As a top Sikh wedding photographer from NJ, i've had the pleasure of shooting multiple Sikh weddings. Sikh weddings are so much fun to photograph. 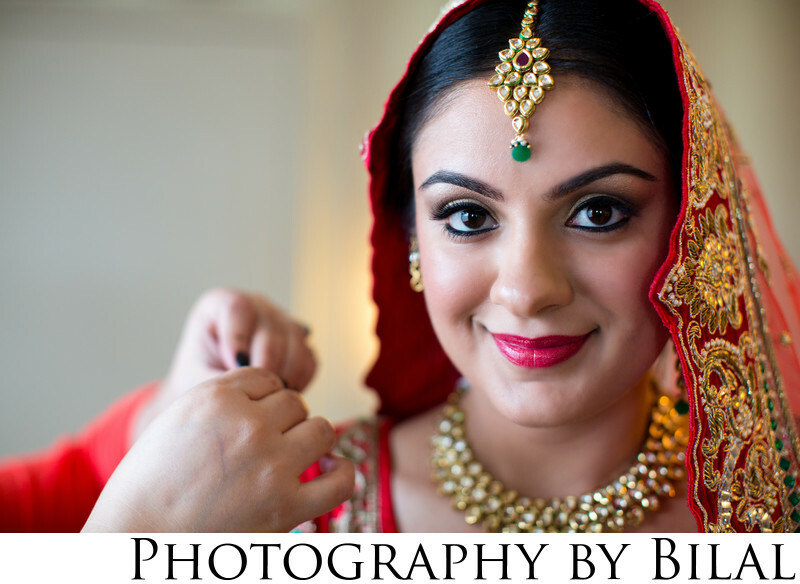 This photo of the bride Ishneet was captured as she was getting ready. We had some amazing window light coming in from the left that provided some great light.